The business community, be it merchants, traders or wholesalers have always categorized their consumers as direct and indirect buyers. This demarcation has been driven by the fact that consumers tend to be perceived as those who closely engage with the brand and are influenced by traditional promotional activities such as deals and coupons. In contrast, the business buyer is assumed to be brand loyal, prefer technical features over experience, fond of extensive research and prone to follow a planned procurement process. This assumption has now been challenged. Intuitive Website Design: B2B customers have limited time on their hands. If the buying process is not simple, they will go elsewhere. 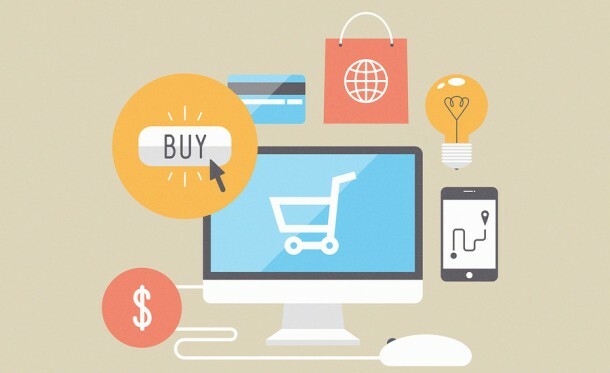 Forrester has found that about 93% of B2B buyers prefer to purchase online from their vendors. A ‘convenient shopping experience’ is a subjective term. But at the bare minimum there are some elements that should be in a business eCommerce website. For example, speed up the time it takes from the moment a customer logs in to the point where the purchase is completed. This will ensure that the customers don’t abandon their purchase process. A problem faced by some B2C retailers whose complex purchase processes lead to shopping cart abandonment. Similarly, a strong search functionality is a must-have when catering to B2B consumers. The product range for B2B businesses tends to be very vast. A robust search feature will allow buyers to perform advanced searches and look up products according to specifications, price and availability. Personalized Purchase Process: It is customer delight that brings a brand to life and the way to genuinely delight a customer is to ‘know’ them and know them well. Making sure that a B2B client is treated as a person and not a number or an account will ensure repeat business. The goal should be to customize the experience for the business shopper on the basis of their order history, login details or even their location! This is also where business to consumer tactics can help. For instance, B2B vendors can make the personalization on-demand and automated. This can be achieved by designing role-specific workflows, offers or content. Likewise, cross-sell recommendations can be provided on the basis of past purchases. It not only saves time but also promotes sales conversions. 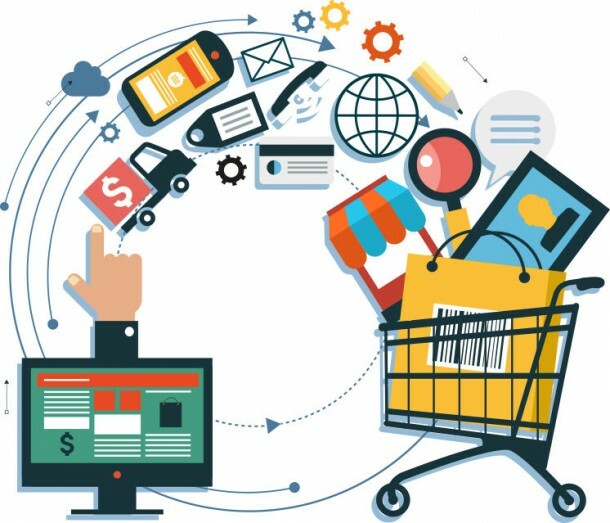 Leverage Omni-channel eCommerce: An Omni-channel experience can empower business shoppers. Integrating a mobile application or a mobile-optimized site gives them the flexibility to shop at their convenience. Mobile represents around 10% of all B2B eCommerce website traffic and this figure is expected to increase in the future. So, it is all set to become an important part of the business consumer’s purchase journey. Effective and timely adoption of an omnichannel approach will let B2B companies quickly beat the competition and ease the purchasing process for customers. While the three elements explained above are must-haves to give your B2B customers a B2C-like experience. The truth remains that investing in the right B2B eCommerce solution will enable enterprises to ultimately achieve this objective. Selecting the right eCommerce framework can help with the delivery of features that can efficiently meet the dynamic needs of this unique group of customers. With Magento’s B2B solution, the business to business buying journey can be made faster and smarter. Some of its features include: scheduled re-ordering, enterprise-grade scalability, integration with 3rd party office systems and so on. Need more convincing? Take a closer look at Magento eCommerce development services we offer.